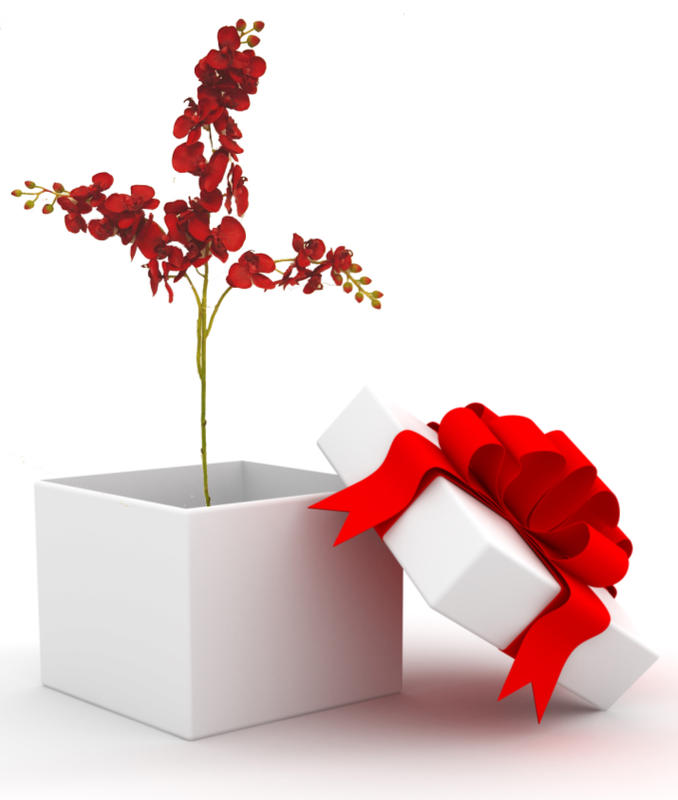 It’s the gift-giving time of year. With the holidays upon us, Editor-at-Large Therese Ciesinski shares her five favorite go-to gifts for those who love to spend time in the garden. Photo courtesy of Green Heron Tools. “I garden, therefore I dig.” Gardeners must dig holes, there are no two ways around it. And digging is hard on the body, especially women’s bodies, since most shovels are designed for men. 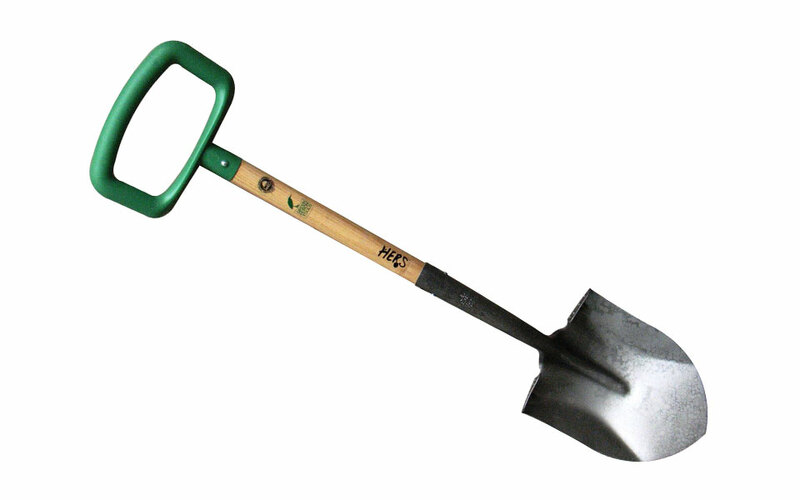 This hybrid garden spade/shovel is specifically designed for women, to make digging ergonomically safer and less stressful on joints. Available in three shaft heights. Made in the USA. $64.99; greenherontools.com. The company calls it a “pre-composter.” I call it a shortcut to finished compost. 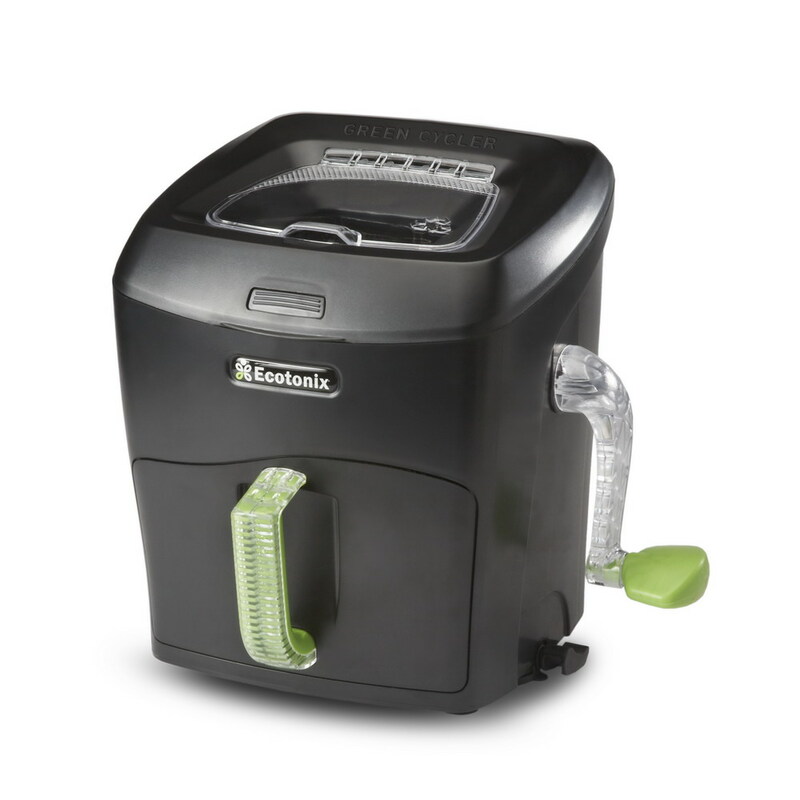 The Green Cycler food waste shredder takes vegetable peelings and parings and with a few turns of a handle, breaks down the tough stuff into small pieces that decompose fast when they hit the compost bin. 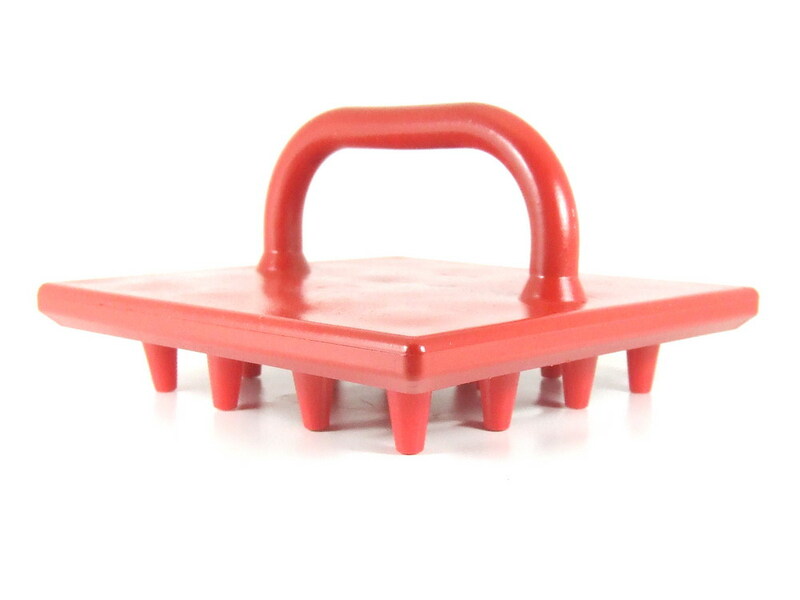 Made in the USA of plastic and steel, all parts replaceable and dishwasher safe. Six models. $119.99-$139.99; thegreencycler.com. Ordinarily, I don’t wear a hat while gardening; I prefer bandannas. 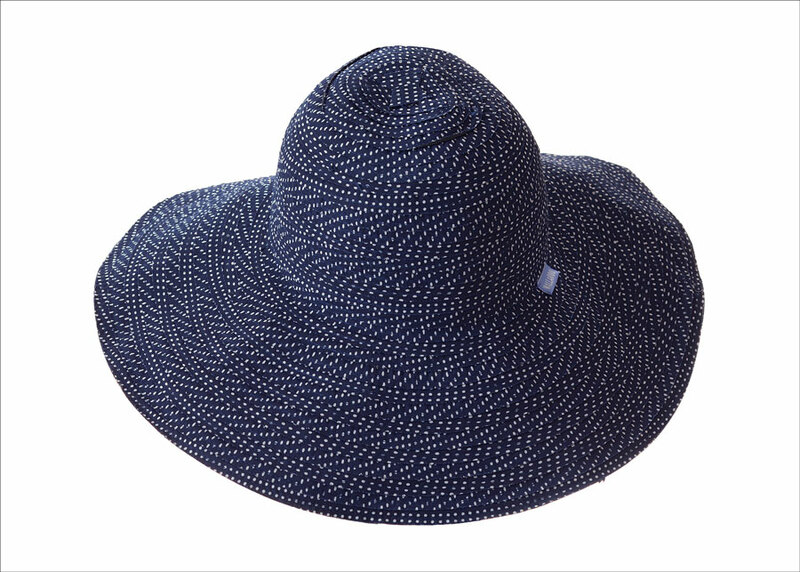 But bandannas have serious limitations when it comes to sun protection, so I’m glad to have found this hat from Wallaroo. It has a UPF (ultraviolet protection factor) of 50-plus. The brim is wide enough so my ears and the back of my neck don’t get sunburned. It shades my eyes, doesn’t blow off, is washable, comfortable, and as cute as all get out. One size fits most. Available in eight colors. $38; wallaroohats.com. Pesticide use and habitat destruction leave butterflies needing all the help they can get nowadays. Besides growing plants to feed caterpillars and provide nectar, gardeners can offer sustenance such as minerals, which butterflies also need. 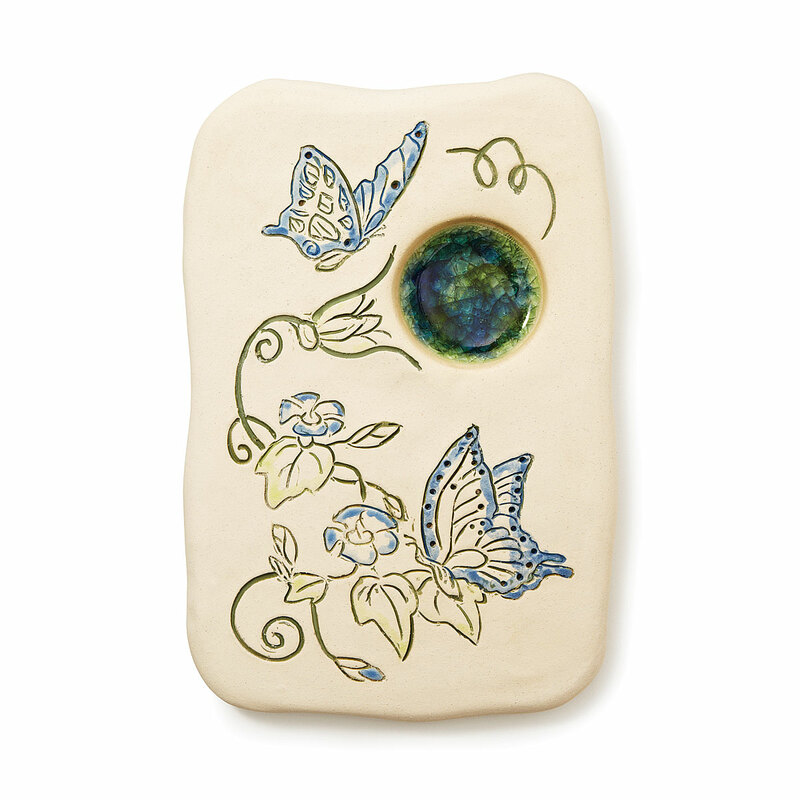 Put some water and sand or rock salt in this attractive puddler and watch the butterflies land. Handmade in Canada of stoneware and recycled glass. $40; uncommongoods.com. Photo courtesy of Garda Dibble. We pledged at this Web site’s debut that we would not toot our own horn about the Garda Dibble, the plastic seed-sowing tool with evenly spaced, removable pegs that takes the guesswork out of seed spacing. I’m making an exception, maybe because the Garda Dibble’s cheery red color makes me think of Christmas, maybe because seed-starting season will be here before we know it. $19.99; gardadibble.com. Therese Ciesinski, Garden Variety’s Editor-at-Large, is the longtime former editor of Organic Gardening magazine. She has won multiple awards from the Garden Writers Association and has lectured across the U.S. on gardening, horticulture and living an organic lifestyle. A New York University graduate, Therese has been a master gardener in both Rhode Island and Pennsylvania. She lives in a little log cabin next to a trout stream in Lehigh Valley, Pennsylvania, where she maintains a shade-shrouded garden. She loves roses but her sunlight-challenged property has left her trying to fall for hostas instead. She enjoys home renovation projects, travel and is a self-confessed “picker” who buys and sells antiques and vintage finds, especially industrial objects. This entry was posted in Garden Gear, Garden Tools, Uncategorized and tagged butterfly puddler, Christmas gifts, dibber, dibble board, dibbler, Ecotonix, food shredder, Garda Dibble, garden, garden hat, garden tools, gardener, gardening, gardening hat, gardening tools, gifts, Green Cycler, Green Heron Tools, HERShovel, scrunchie hat, Uncommon Goods, Wallaroo. Bookmark the permalink.